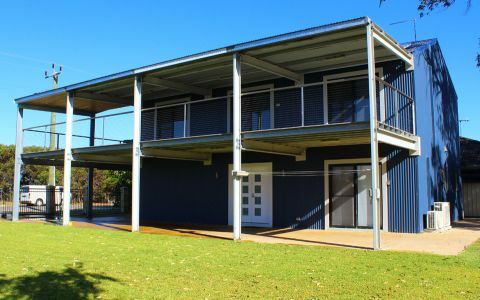 Looking for a tranquil place to stay 80 minutes drive north of Perth? 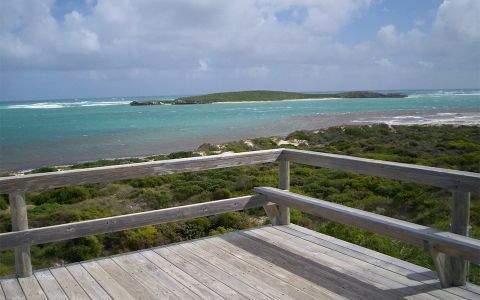 Head to The Bothy - Lancelin. 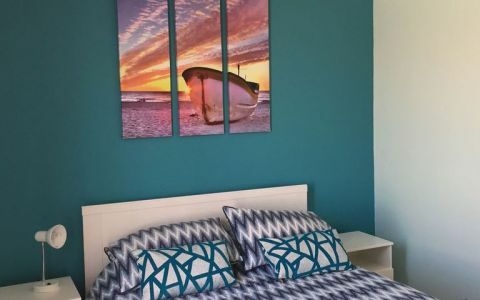 Located in the town of Lancelin, 1 hour from Perth, Western Australia, and only 2 minutes walk from the beach, The Bothy is the perfect place for your next family holiday. The only thing you need to bring is your food, your clothes and yourself - we’ve got the rest! With the best outdoor play area in Lancelin, your kids will be kept busy for hours, while you relax in the sunshine, on the couch or under the tree. The Bothy is a freshly renovated, comfortable four (4) bedroom (Master - Queen/Ensuite, Queen, Double, Bunk & Trundle Bed), (2) bathroom home that is furnished to a very high standard ideally suited to couples, families and groups. 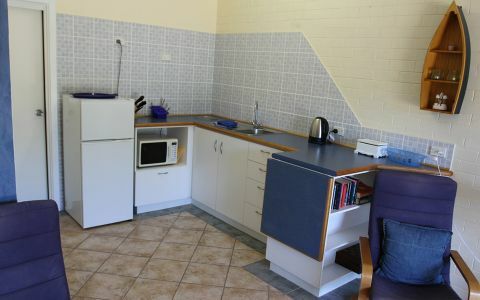 The Bothy has a huge yard with play equipment and mud kitchen, the Bothy is also pet friendly. 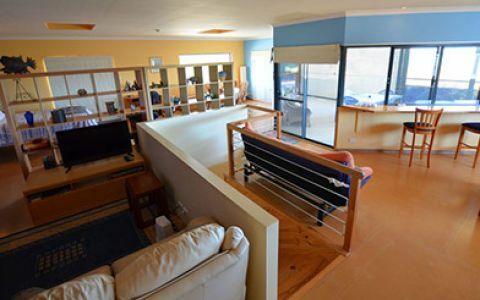 The Bothy is in walking distance to the beach, shops, cafes, the Endeavour Tavern, park, children’s playground and recreational facilities. 50% of total payment due at time of booking (non refundable) Final 50% payment and security deposit due 21 days before stay. If the booking is cancelled in writing 3 (three) weeks prior to the date of commencement of your holiday you will be released from the liability for the full balance of hire. However the deposit is non-refundable. Should the guest decide to leave the premises early where there has been no fault or issue found there will be no refund provided. Head north from Perth on the scenic Indian Ocean Dr, take the left onto Lancelin Rd and continue onto Walker Ave. Take a right to Kendall Rd and Salvaire Cres will be on your third left. Thank you for a lovely stay at the Bothy, Lancelin. A lovely, clean house to relax in. Will definitely recommend you to our friends. Such a pleasure to visit the beautiful Bothy in Lancelin! The perfect holiday spot for Perth families! Thanks Gavin Maclean and Cassandra Adams!